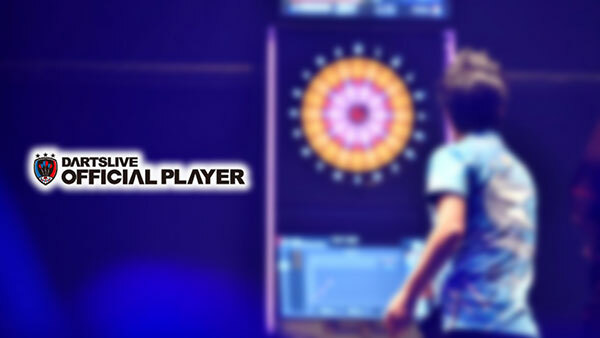 Home > 2019 > DARTSLIVE > 【Important】Login method will change (All apps and Web Card page). 【Important】Login method will change (All apps and Web Card page). Starting Tue Apr 2, login method will change for all DARTSLIVE apps and web card pages. 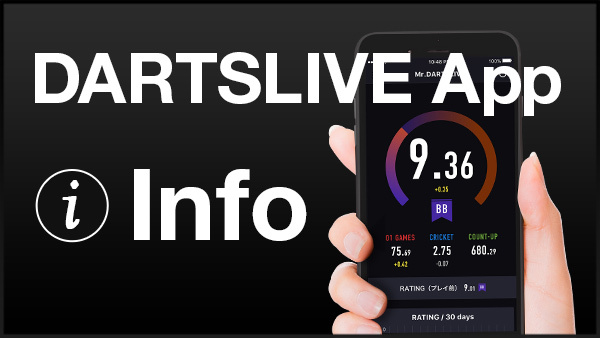 ※Your DARTSLIVE account uses the email address and password of your current "User Identification Information". To avoid being locked out from your account, check your User Identification Information by Tue Apr 2. Please register the information if you have not yet done so. We very much appreciate your cooperation.